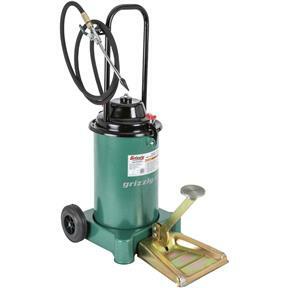 Designed to hold up to 3 gallons of grease, this pump has a removable lid for easy re-filling, and a rolling base to make moving around the shop a breeze. 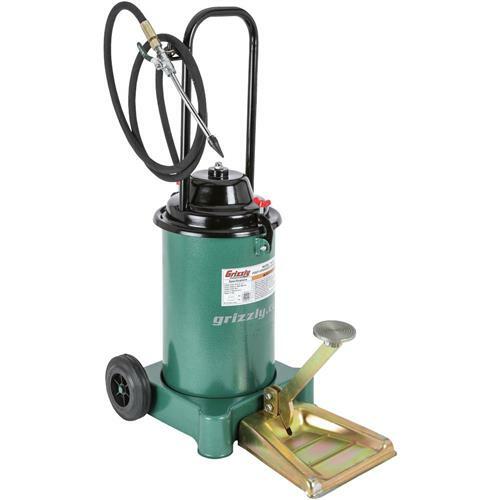 The foot pedal is built for years of trouble-free service, and is easily disassembled for storage. 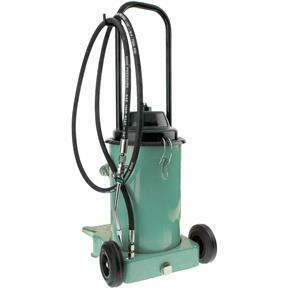 Includes an 8' high-pressure hose and grease nozzle.